Toyota Kirloskar Motor Wednesday announced the recall of Prius hybrid vehicles in India to inspect faulty engine wire harness that can cause fire, as part of a global recall by its parent firm. The company is implementing this recall in India to inspect engine wire harness and correct, if required, Prius vehicles manufactured between June 2015 to May 2018, the company said in a statement. "Toyota dealers will inform the affected customers soon. Currently, ten vehicles may be affected in India," it added. 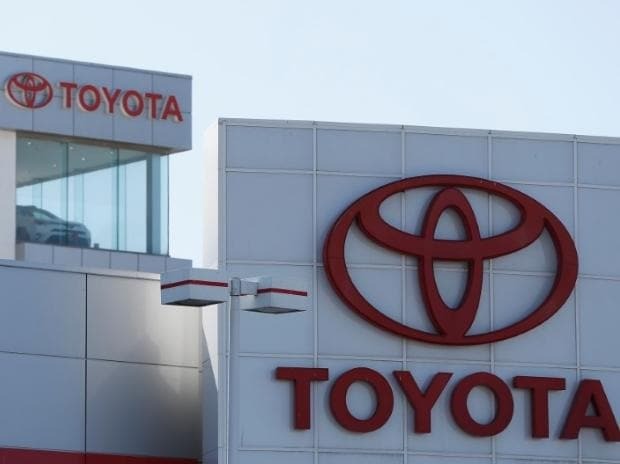 Globally, Toyota Motor announced recall of over a million units of its Prius and C-HR compact crossover vehicles due to risk of fire because of faulty engine wire harness. The company stated that an engine wire harness connected to the power control unit was at risk of wear over time, potentially leading to a short circuit or even a fire.